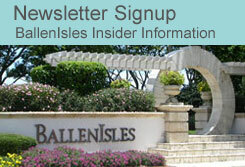 Information appearing on this website, including but not limited to square footage and lot size, is believed to be accurate, but ballenisleshomes.com and Lara Cole do not warrant or guarantee such accuracy. You should independently verify all relevant information prior to making any decisions based on such information. Listing courtesy of Illustrated Properties.